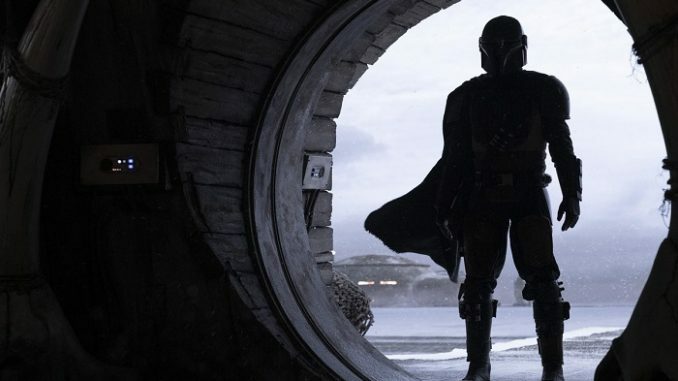 Star Wars Celebration Panel for the Live Action Series, "The Mandalorian"
Since first announced, fans have been excited about the new LIVE ACTION Star Wars series – The Mandalorian. 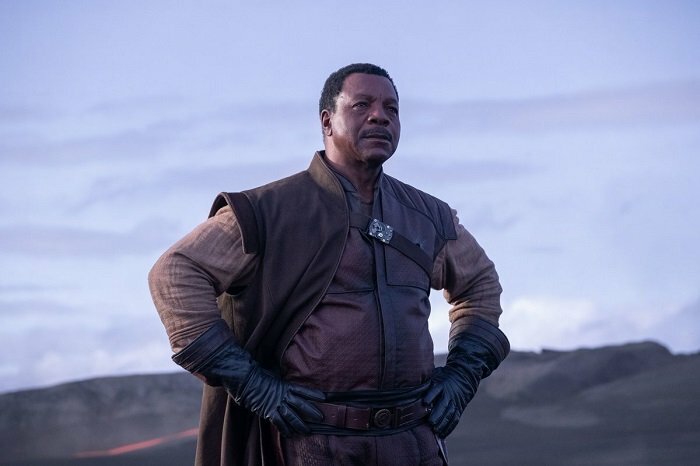 The panel was hosted by Kathleen Kennedy, Davie Filoni and Jon Favreau and were joined by the cast Pedro Pascal, Gina Carano and Carl Weathers. 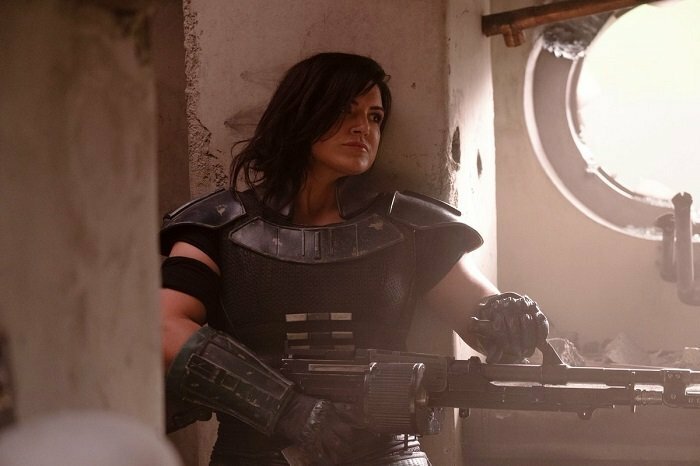 Hopefully, as LEAKED footage of The Mandalorian sizzle reel continues to emerge, Disney/Lucasfilm will just decide to release it officially on their Youtube page for all to watch and share. Check out these images of the upcoming series! 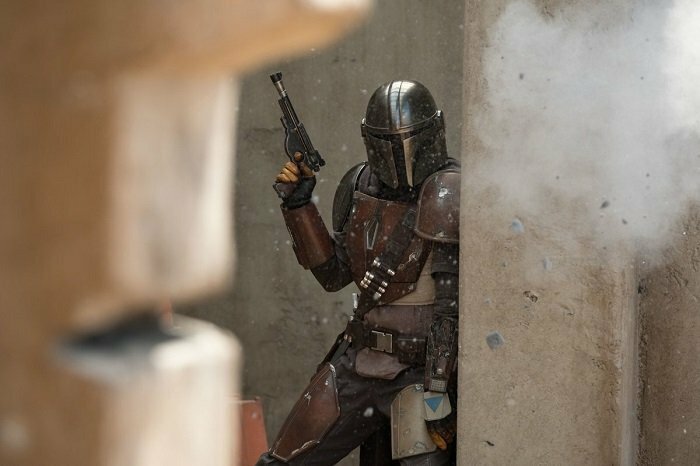 The Mandalorian is set to premiere on Disney+ in November 2019.